Twice as many lumens of mountain bike light mean I’ll see twice as far, right? well…. no. 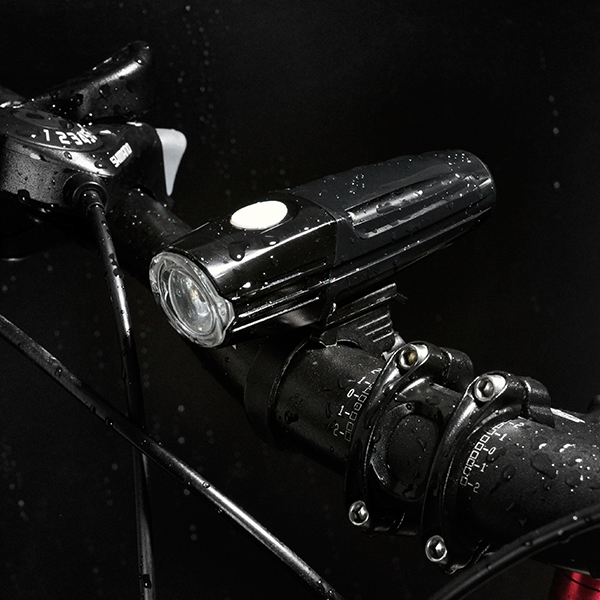 Home > News > Industry News > Twice as many lumens of mountain bike light mean I’ll see twice as far, right? well…. no. 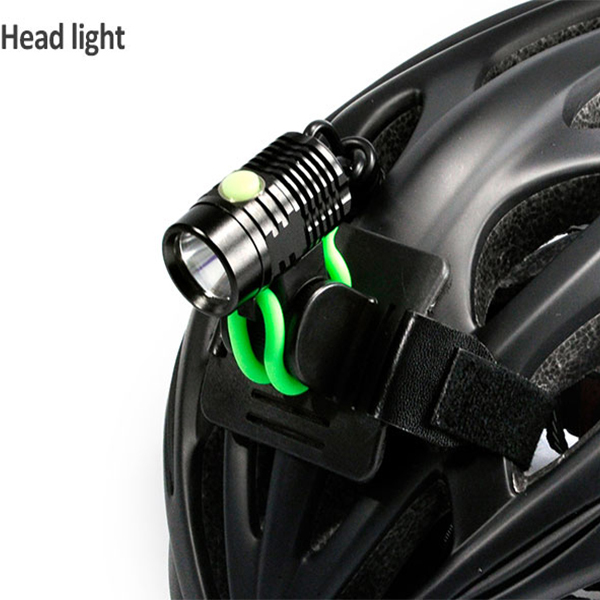 As we all known, when we riding in the forest, we all need mountain bike light. 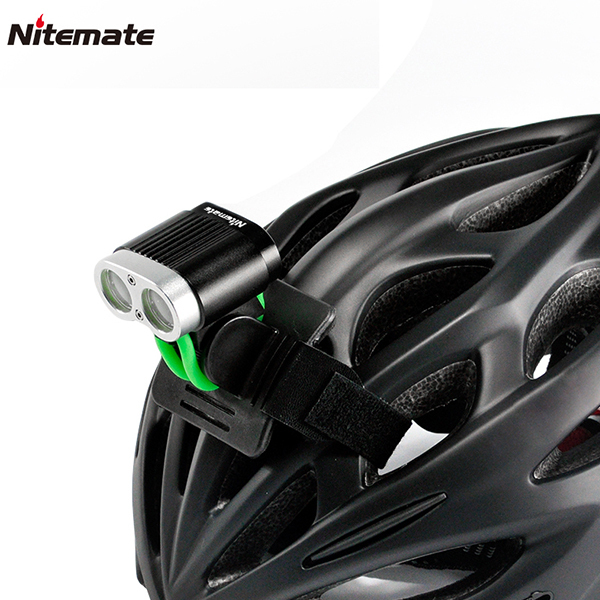 Because it’s bright enough for us to see obstacles. 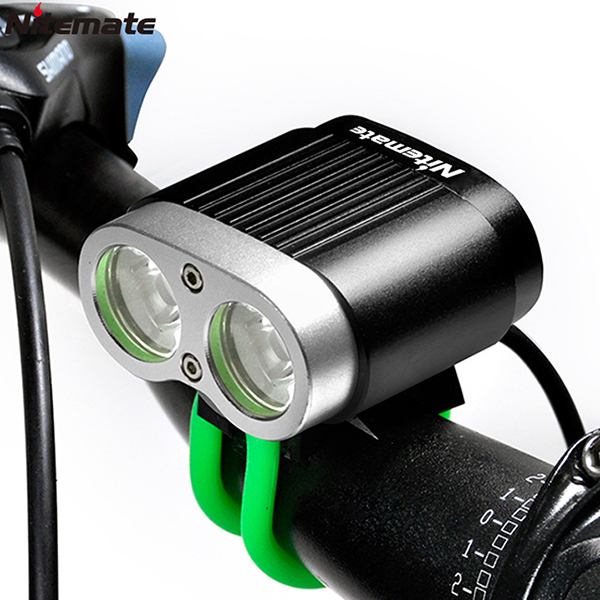 We always think “twice as many lumens of means I’ll see twice as far”. It’s a pretty logical thought right? 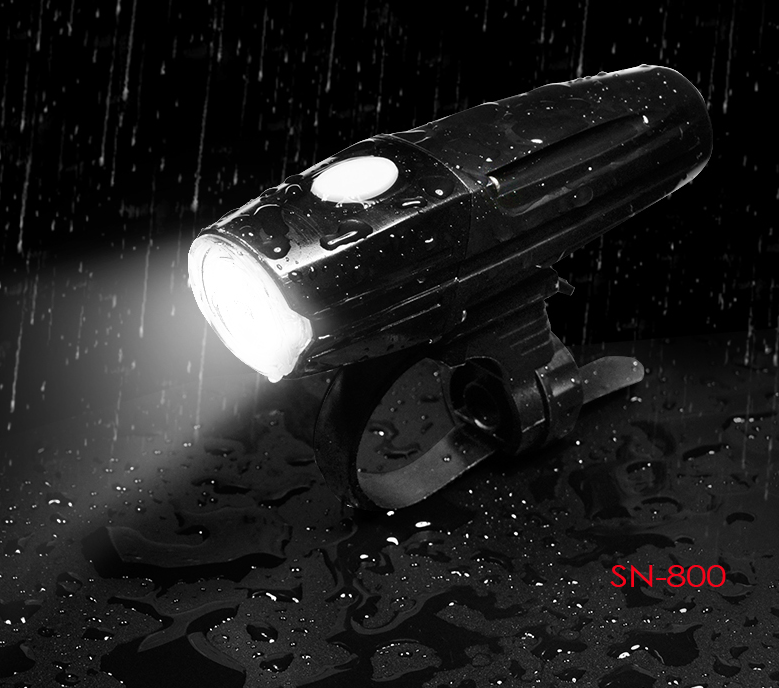 A mountain bike light that is 2000 lumens will be twice as bright as it’s 1000 lumen mountain bike light brother, so I’ll be able to see twice as far. Seems fair. However once we look into the reality of the situation, come to realize that it isn’t true. 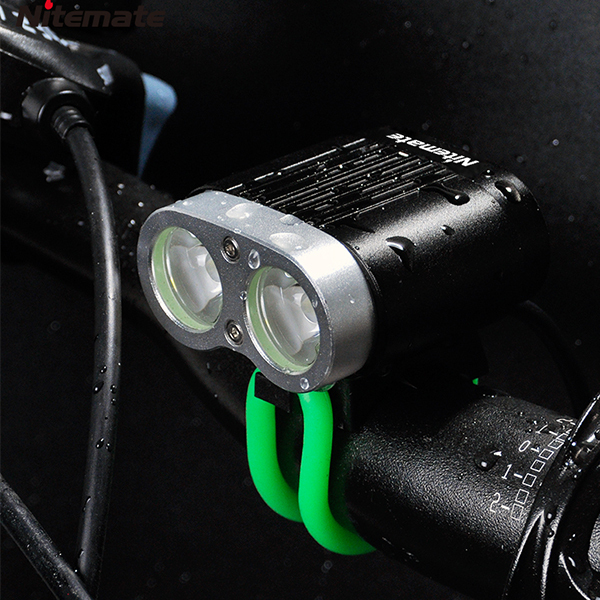 In fact in order to see “twice as far” you’ll need a light that is FOUR times brighter, or a 4000 lumen mountain bike light using the same optics. Why is that? Pretty simple really. Math. 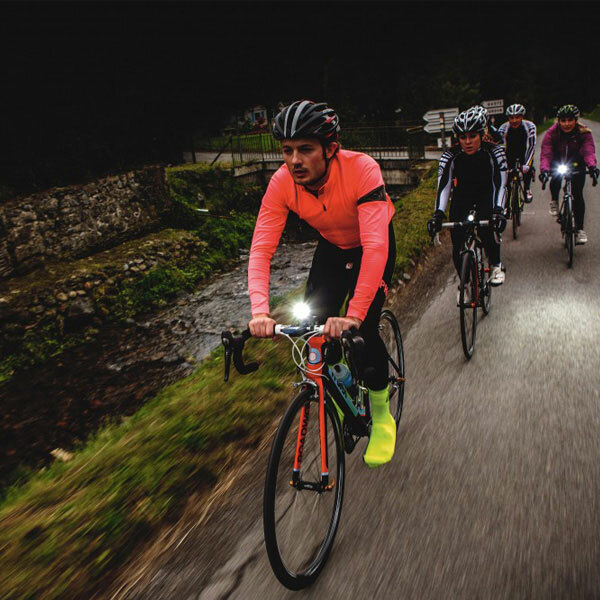 It is a fairly commonly held perception that 3 to 5 lux is amount of mountain bike light that the average person needs on an object in order to quickly and reliably spot it on either a trail or a roadway. This is a figure that is independent of distance. 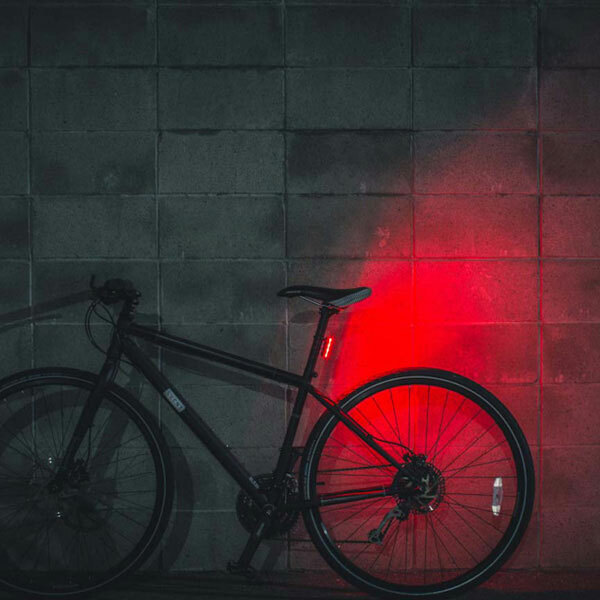 This covers everything from tree branches, to the trail, to road markings, other pedestrians, or parked cars even, simply just how much light is needed on a target.